Hakone check point was established in 1619 by Tokugawa Shuganate to prevent feudal lords from rebelling against the Shogunate and travel was strictly controlled during the Edo period(1603-1867). 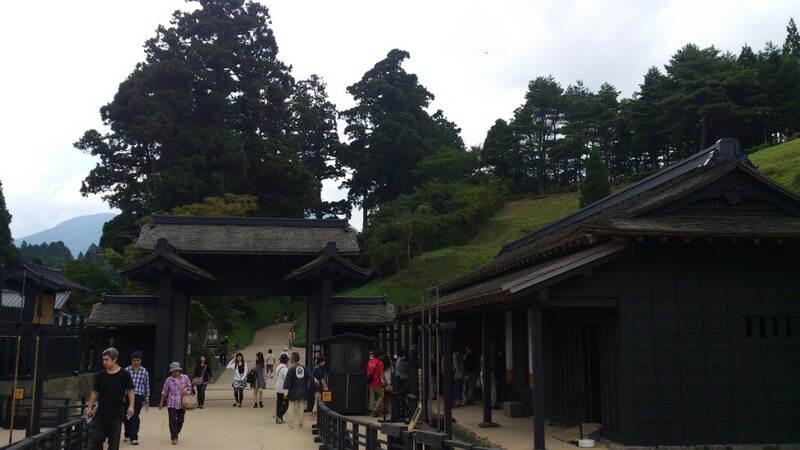 This point has been restored to the original shape and you can enjoy the atmosphere of Samurai and their behavior. 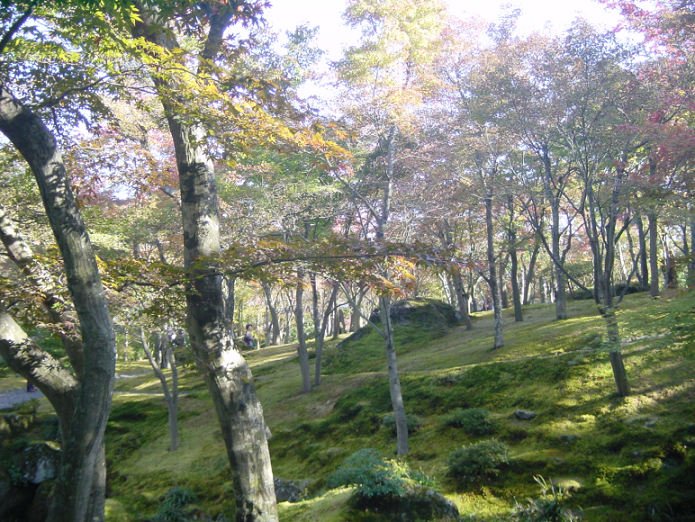 Owakudani is the area around a crater created during the last eruption of Mount Hakone about 3000 years ago. 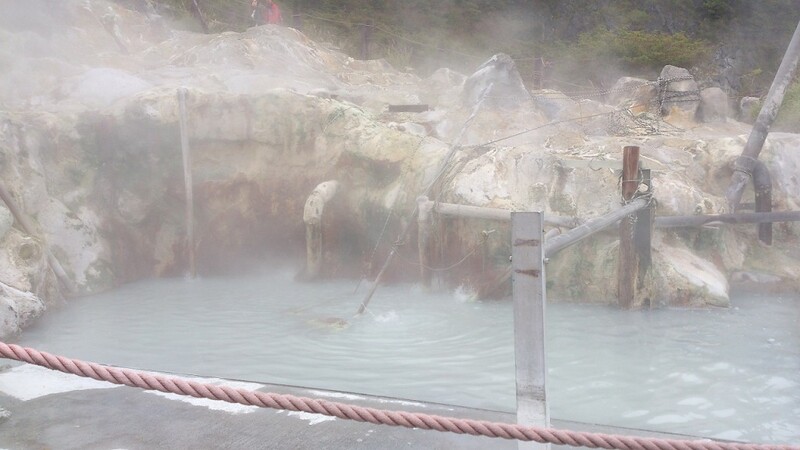 Today, the area is an active volcanic zone where sulfurous fumes and hot springs can be experienced. 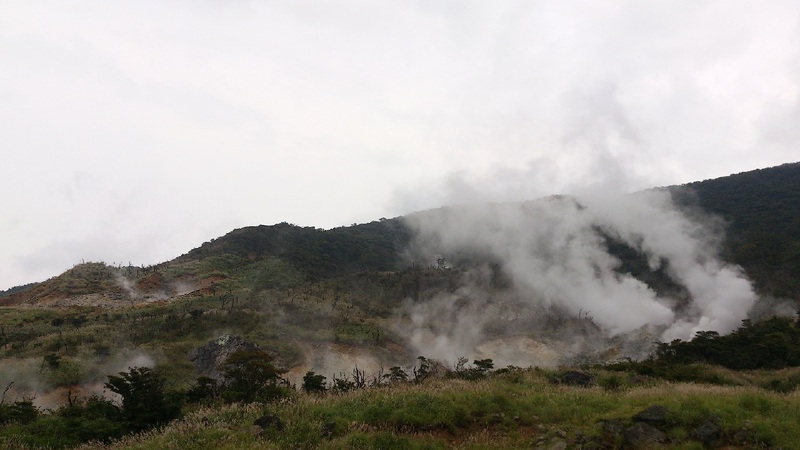 About 10 minutes walking leads from the ropeway station into the volcanic zone to some steam vents and bubbling pools. 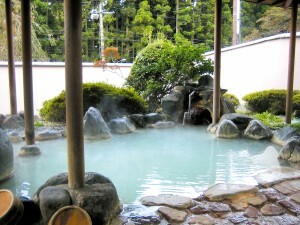 Springs in Hakone are the most popular in Japan ,attracting several million people every year. Even if you don’t stay overnight in a hotel, you can take a hot spring bath ,for example,for an hour in many hotels or Ryokans (Japanese inn) for about 1,500 Yen. You can find such hotels and Ryokans every where in the Hakone area. Lake Ashi is located at the center of Hakone mountaneous area. You can cruise in the lake using a pleasure boat called ‘Pirate Ship’. 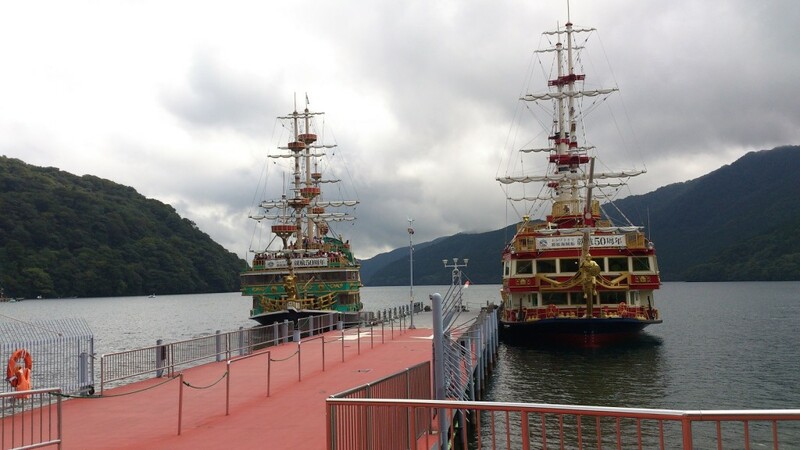 You can cruise from Togendai port to Hakone-machi port for 1,840. 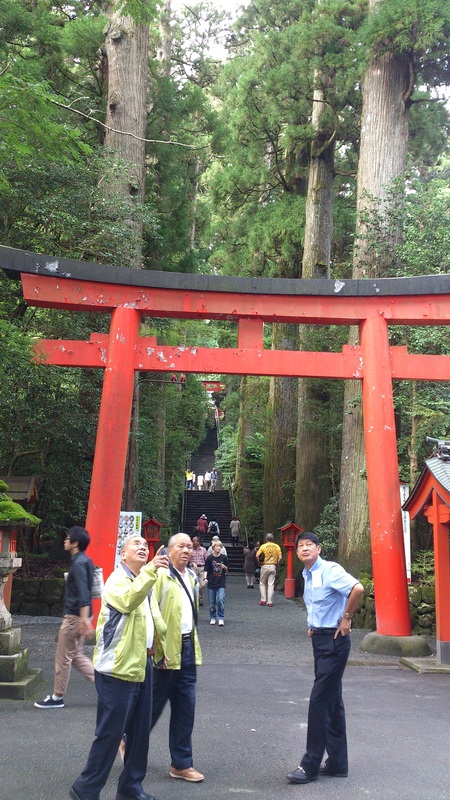 The Hakone Shrine is a Japanese Shinto shrine founded in the Nara period (710-784) by Mangan-Syonin. It enshrines three primary Kami(Gots) known collectively as the Hakone Okimi. Mangan-Syonin was the first Buddhist monk who syncretized Shinto God and Buddha in the Japanese history. After climbing up the stone steps surrounded by many cider trees, you reach in front of the main hall with the holly fresh air. 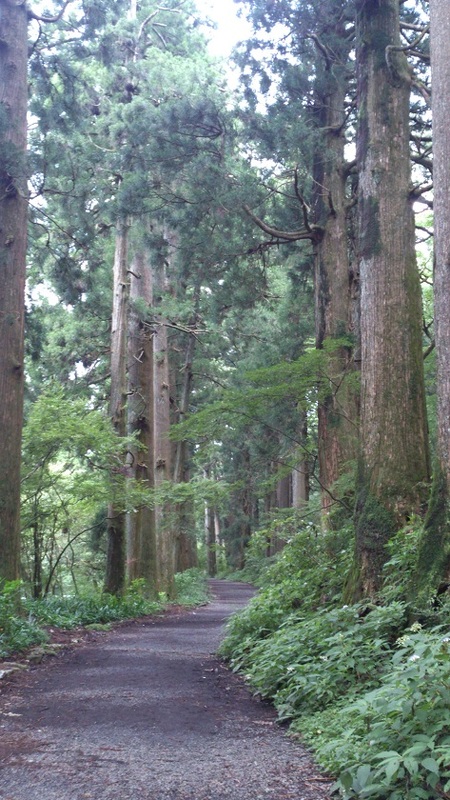 This about 500 meters avenue is a part of the historical Hakone highway lined with a lot of ceder trees. In 1618 those cedar trees were planted by Matudaira-Masatuna, the lord of Kawagoe, currently in the Saitama Prefecture by the order of the Tokugawa government. 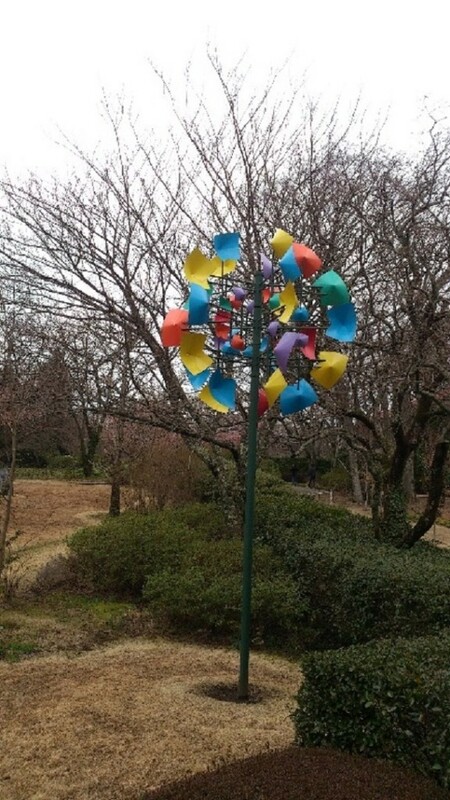 Travelers going to or coming from Hakone Checkpoint were protected from strong sunshine in summer or severe cold wind in winter by the wood. 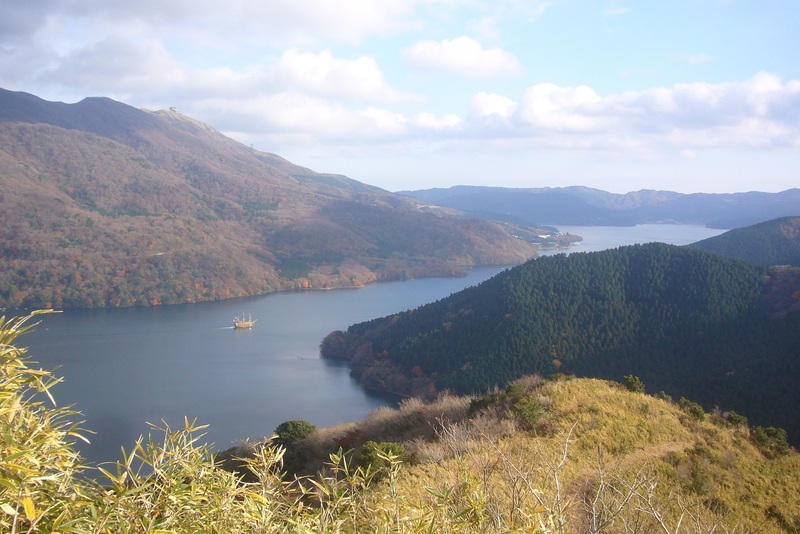 Onshi-Hakone Park is distinguished by the scenery of Lake Ashi, Mount Fuji, and other mountains surrounding the park. In every season visitors are impressed by the grace of the landscape and enchanted by the abundant nature. Once there was a vacation palace to serve as a summer resort for the imperial members and foreign guests. 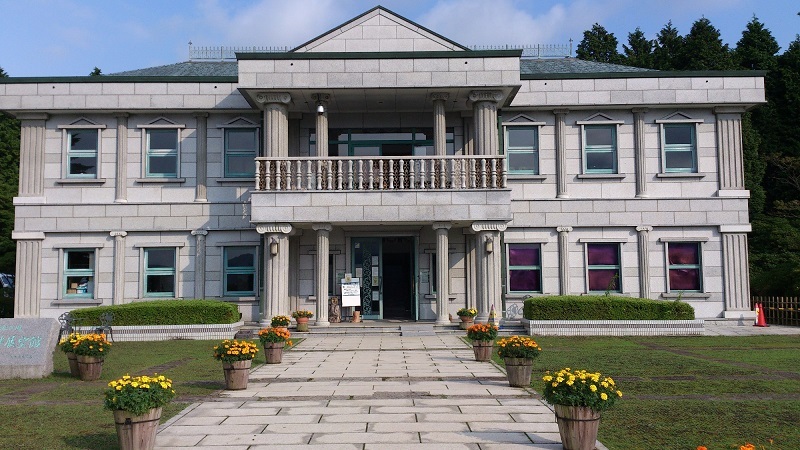 Narukawa art Museum is one of the many wonderful museums in Hakone, located at the best position for enjoying the scene of the Mt. Fuji and the Lake Ashi from its viewing lounge. It displays a lot of Japanese-style paintings. 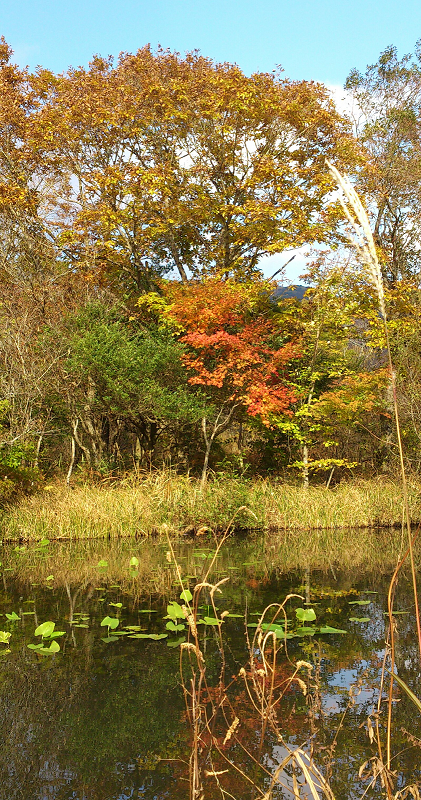 The Hakone Botanical Garden of Wetlands (Hakone Shisseikaen in Japanese) is a botanical garden in the highlands of Fuji Hakone Izu National Park. The park was founded about 40 years ago to preserve and exhibit over 1700 varieties of marsh and alpine plants native to Japan. The garden offers a network of boardwalk paths through different types of marshland where you can see the plants that populate the wetlands. Information signs are in English and Japanese. The garden is popular during June when its Nikko Kisuge (daylily) are in full bloom, however it is closed during the winter months. The Chinese-style blue tile is one feature of the main building. The many windows enable visitors to enjoy the surrounding beauty of nature as they enjoy viewing the displayed works of medieval Japanese ceramics from Jomon period (10,000 B.C.- 200 B.C.) through to the Edo period (1616-1867), totally about 100 works. Also visitors enjoy beautiful moss garden throughout seasons. 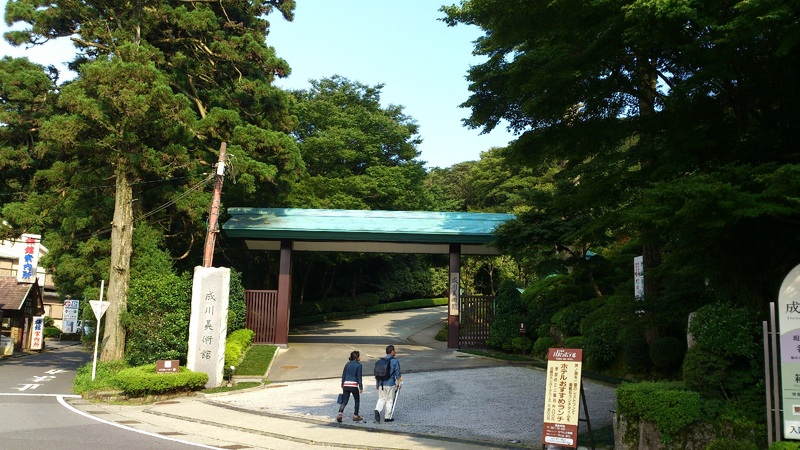 Established in 1914 by the Hakone mountain railway company as the first Japanese French style garden. 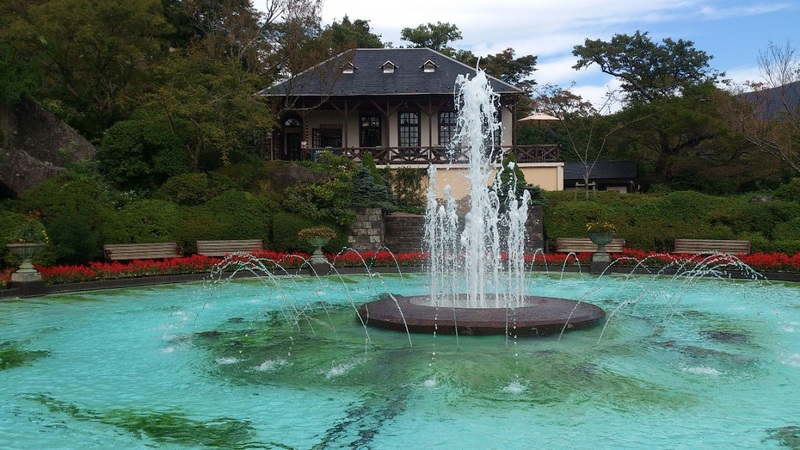 This park is located along the Hakone cable car, so using steps and slopes in the garden, you will see a beautiful symmetrically built fountain in the middle of the park surrounded by many kinds of seasonal flowers through the year. Especially in spring cherry blossoms and in fall autumn leaves & roses are splendid. Also the garden gives us some experience spots such as tea ceremony at the traditional formal tea rooms, pottery, glassblowing etc. 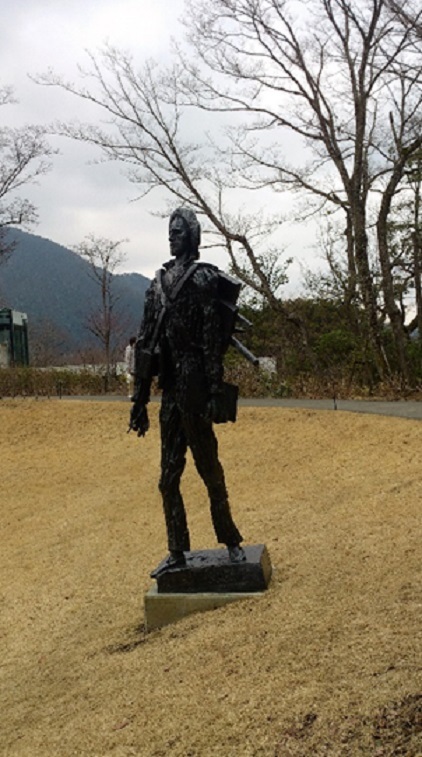 Hakone Open Air museum has 70 thousand square meters with about 120 sculptures by well-known modern and contemporary sculptors such as Auguste Rodin, Joan Miro, Henry Moore etc. as well as five exhibition halls including the Picasso Pavilion. Also you can enjoy foot bath with the fresh air of Hakone at the deep end of the museum.